Join us in welcoming Miss Seira to our Academy for 2016-17! Miss Seira comes to us highly recommended by the Royal Winnipeg Ballet School where she is completing their 3-year full-time Teacher Training program, having previously earned her four-year degree at the Osaka Performing Arts University in Japan. She will be moving to the Fraser Valley to join our staff as ballet and jazz teacher. 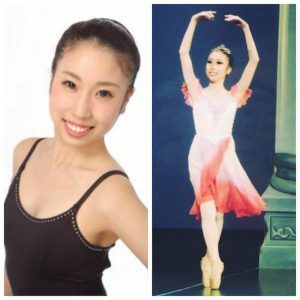 Dancing in Japan since the age of 4, she has trained in Vaganova and Cecchetti ballet, as well as jazz and modern. 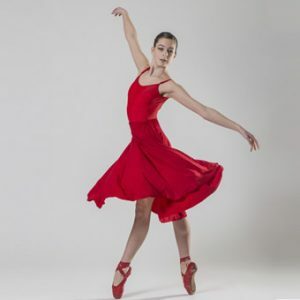 She has performed and won awards internationally, including at the Dance World Cup, Japan Grand Prix, Kobe World Dance Competition and the YAGP New York Finals. Previous Post: How do I enrol in Pre-Approved Classes? 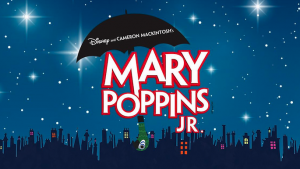 Next Post: Priority Registration ends April 30!